The upcoming issue of ART DECADES will include my look at the excellent recent release of Tinto Brass' terrific PAPRIKA from Cult Epics. PAPRIKA, starring the beautiful Deborah Caprioglio, is one of Brass' great films and this new disc features an absolutely beautiful uncut print of the film, as well as some splendid bonus features including trailers and an interview with Brass. 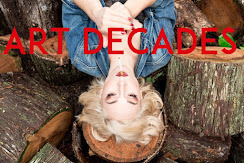 More information on the film can be found here at Cult Epics and the new issue of ART DECADES will be out at the end of the month. The great folks over at Mondo Macabro have an extremely exciting Blu-ray premiere coming later this year with their special edition of Miklos Jancso's PRIVATE VICES, PUBLIC VIRTUES! An official entry at the 1976 Cannes Film Festival, where it shocked both audiences and critics alike, PRIVATE VICES, PUBLIC VIRTUES is a film greatly worth rediscovering and this new Blu-ray is completely uncut and taken from the original negative. 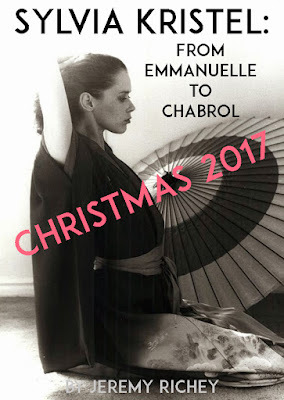 For more information about the film and release please visit Mondo Macabro's blog, website and Vimeo page. "Not only is it arguably the finest track on ALADDIN SANE, "Drive In Saturday" is also the great forgotten Bowie single...(it is) one of Bowie's most underrated classics." "When the chorus came around there it was again, "Twig the wonder kid", and I thought, blimey. I remember being absolutely bowled over and of course I rushed out and bought it." David Bowie's overwhelming run of great albums in the seventies often overshadows the fact that he was also one of the great Singles artists of the period as well. While many of his 45s can be counted among his greatest works, one for me stands above the rest as not only the best of Bowie's career, but as one of the greatest songs in rock history. 1973's "Drive In Saturday" was originally written for Mott The Hoople, who were coming off a sizable hit with Bowie's "All The Young Dudes". Thinking it was a bad idea to follow up that smash with another Bowie cover Mott turned the track down. Bowie would later admit that he was justifiably confused by the decision and said that, "I never understood that because I always thought that would have been a great single for them." Bowie decided to put out the song himself and in April of 1973 the single was released a week before the masterful album it graced, ALADDIN SANE. Written while Bowie was touring America promoting ZIGGY STARDUST, "Drive In Saturday" is a song about a future where people have become so isolated from each other that they have to look at images from the past to remember how to make love. The track manages to simultaneously be rooted in the rock from the fifties that Bowie had grown up with and yet still sound slightly futuristic and totally progressive. The song features some of the most evocative and emotionally devastating lyrics that Bowie has ever written with its nostalgic nods to Mick Jagger, Twiggy and an idealistic sixties very much lost. Backed by the Spiders from Mars and featuring some of the most impressive guitar work that the incomparable Mick Ronson ever delivered, "Drive In Saturday" is one of the definitive glam rock tracks. Perhaps only Roxy Music's "Virginia Plain" tops it as one of the most perfectly crafted song of the early seventies, with Bowie's altogether haunting synthesizer and saxophone playing adding to Ronson's extraordinary arrangement. Featuring the always crisp and incredibly layered Tony Visconti production,"Drive In Saturday" plays perfectly as a stand alone single and an essential album track. ALADDIN SANE would be unthinkable without the song and it helps give the album an emotional pull that, to my ears at least, makes it the greatest Bowie album of the period and possibly the greatest Glam album ever. 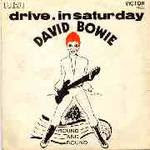 Much like Nicolas Roeg's THE MAN WHO FELL TO EARTH, a film Bowie would star in a year later, there is something extremely prophetic about"Drive In Saturday". It seems to not only anticipate the Internet but also our increasingly closed off and isolated world. As more and more people live their lives with only their cell phone and social media as their only real sources of communication, Bowie's futuristic cold and emotionally cut off world might be much closer than just around the corner...in fact, it might already be here. I first heard DRIVE IN SATURDAY as a teenager and I must admit that it wasn't one of my favorites at first. 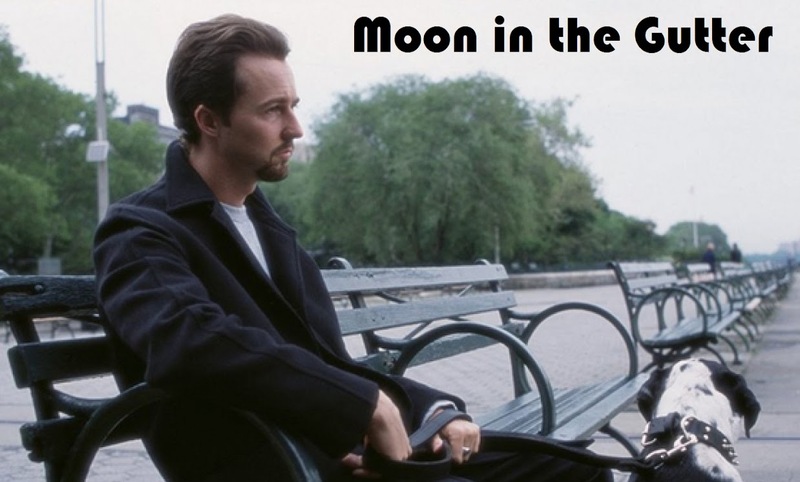 It wasn't until I heard him do it live in the late nineties on his HOURS tour that the song really hit me. Backed by the lovely and talented Holly Palmer, a singer whose voice melded in perfectly with Bowie's, his HOURS tour versions are majestic sounding and at times nearly top the original single. With over thirty years of loving Bowie under my belt, "Drive In Saturday" has become one of my favorite tracks by him and truth be told one of my favorite songs of all time. The b-side for "Drive In Saturday" is an exciting cover of Chuck Berry's "Round And Round". Originally recorded for the ZIGGY STARDUST record, "Round and Round" is a gloriously sloppy Spiders From Mars run through of a track from Bowie's youth. 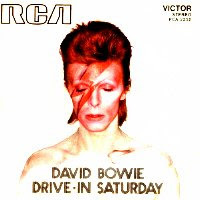 While not one of Bowie's greatest covers or B-sides, it does seem a fun and perfect companion for the moving and nostalgic"Drive In Saturday" . "Drive In Saturday" has been covered by several acts over the years with the most notable being probably Morrissey's powerful live stabs at it. The song still remains a bit hidden as one of Bowie's great works, with other masterful singles like "Life On Mars garnering most of the attention. 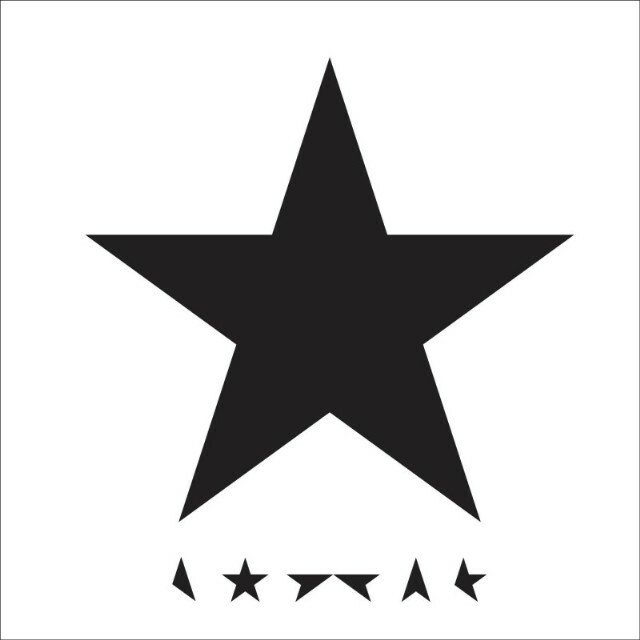 To me it is the equal of anything Bowie has ever recorded and one of the emotionally devastating songs I have ever heard with the line, "She'd sigh like Twig the wonder kid" never failing to tear me up. Twiggy, "Twig the wonder kid herself", would appear on the cover of Bowie's next album (PIN-UPS) and she still speaks of how overwhelmed she was the first time she heard DRIVE IN SATURDAY. While the song only managed to make it to number three on the charts and has been forgotten by many, I suspect that for myself, Twig the wonder kid and for more than a few others, the track will always remain an overwhelmingly important and special one.